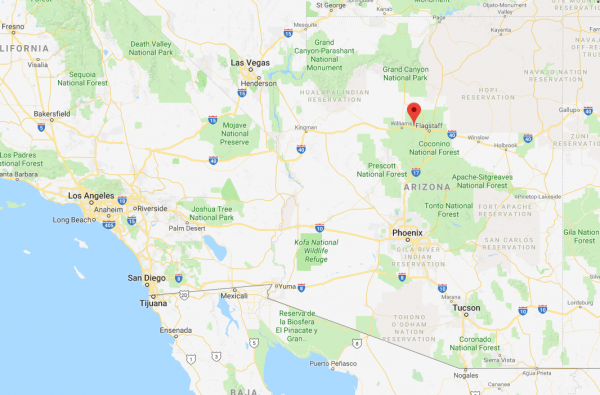 A family of four has been found dead in a vacation cabin in Arizona, possibly from carbon monoxide poisoning, the Coconino County Sheriff’s Office said. 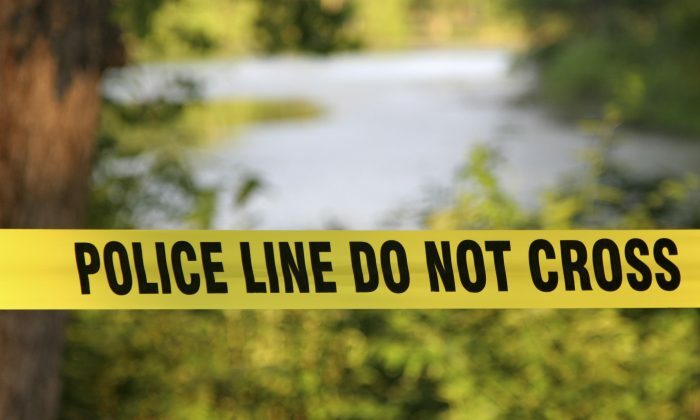 Authorities arrived at the cabin on the afternoon of New Year’s Day, after a family friend reported that relatives could not get in contact with the family for several days. After approaching the cabin, the deputy reported a strong odor of gas coming from the home, according to a statement from the Sheriff’s Office. The victims were identified as Anthony Capitano, 32, Meaghan Capitano, 32 and their children, 4-year-old Lincoln Capitano, and 3-year-old Kingsley Capitano from the city of El Mirage. In an updated statement, officials said they found a major failure in the heating system that is consistent with carbon monoxide overcoming the cabin. They also reminded people to install carbon monoxide detectors, as well as smoke detectors at home. According to ABC Arizona, there were no carbon monoxide detectors in the cabin. “We believe possibly carbon monoxide poisoning malfunction in the heater or any other gas appliance in the residence. We have not determined what that was exactly yet,” Jon Paxton of the Coconino County Sheriff’s Office told Fox 10. Tributes for the family flowed in on Facebook. The cause of death is still to be determined by the Coconino County Medical Examiner’s Office.